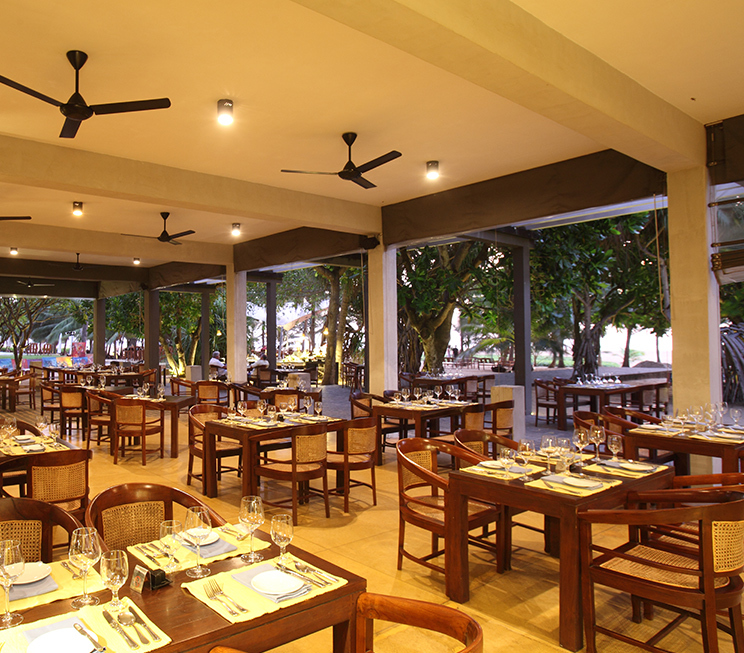 A welcome addition to restaurants in Negombo, dining options at Jetwing Beach are diverse as they are exquisite. 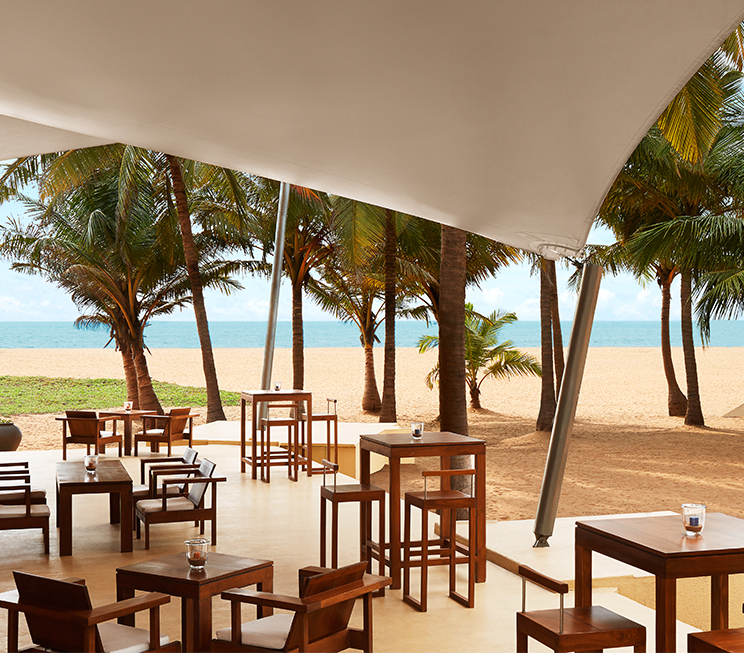 With two restaurants, a bar, beachside café, and six Signature Dining experiences as pleasure of our home of Sri Lankan hospitality, your taste buds will never be short of delectable delights suited for every palate. Inspired by the shores that embrace our home, The Sands is our open-air dining restaurant that looks out into the horizon over the Indian Ocean. 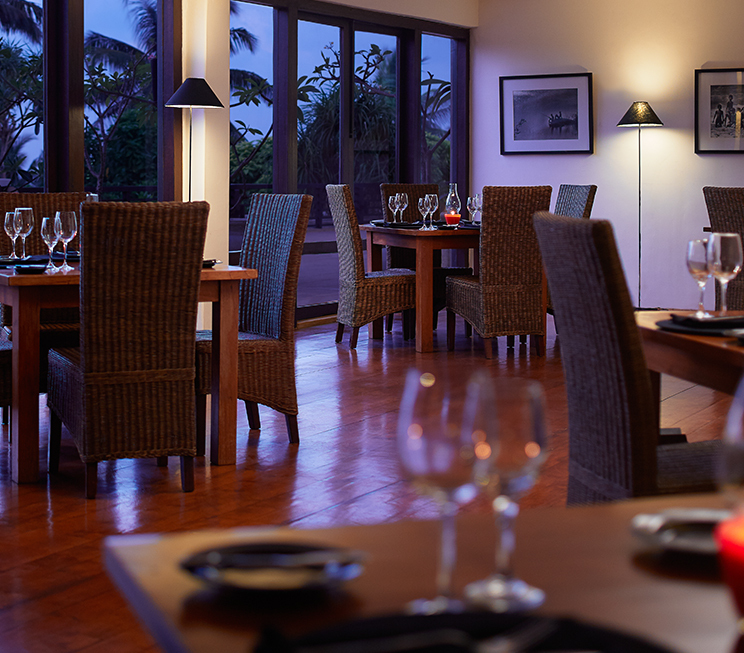 Well versed in a variety of flavours from Sri Lankan cuisine to the rest of the world, The Sands specialises in mouthwatering seafood delicacies using daily fresh catches from the sea in full view from your table. For a more elegant dining experience, Black Coral is an exemplary fine dining restaurant that serves a range of local and international cuisine, with the luxurious signature touch of Jetwing hospitality for an exquisite meal that your palate will never forget. To kick back, the Terrace Bar at Jetwing Beach is the ideal respite for a tropical cocktail or a fine wine from our in-house cellar. 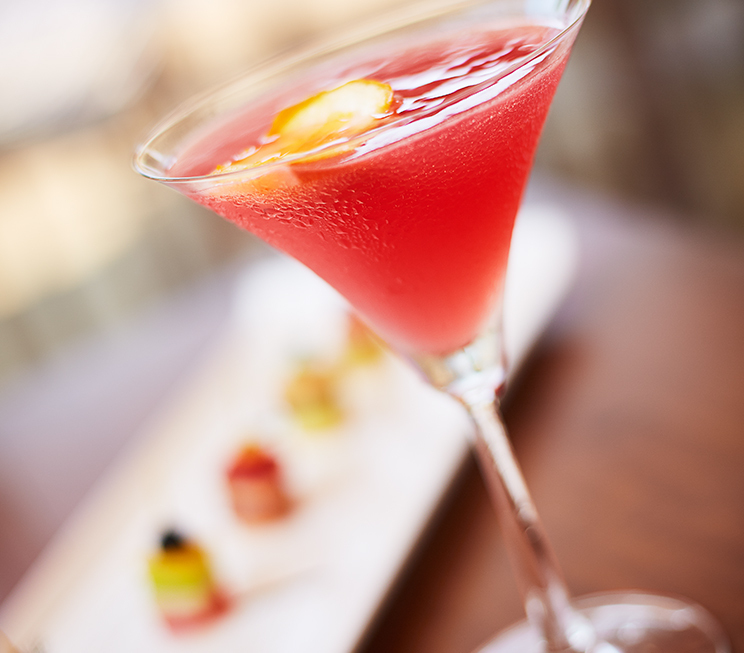 The casual environment is great for unwinding after a long day with a drink in hand, in the company of friends or family. For lounging during the day however, The Deck is our sophisticated beachside café with an extensive menu to keep you refreshed with snacks and beverages amidst the ocean breeze. And finally, if you wish to dine a little differently at Jetwing Beach, our six Signature Dining experiences allow you to enjoy your meals across a number of unique settings unlike a conventional restaurant. 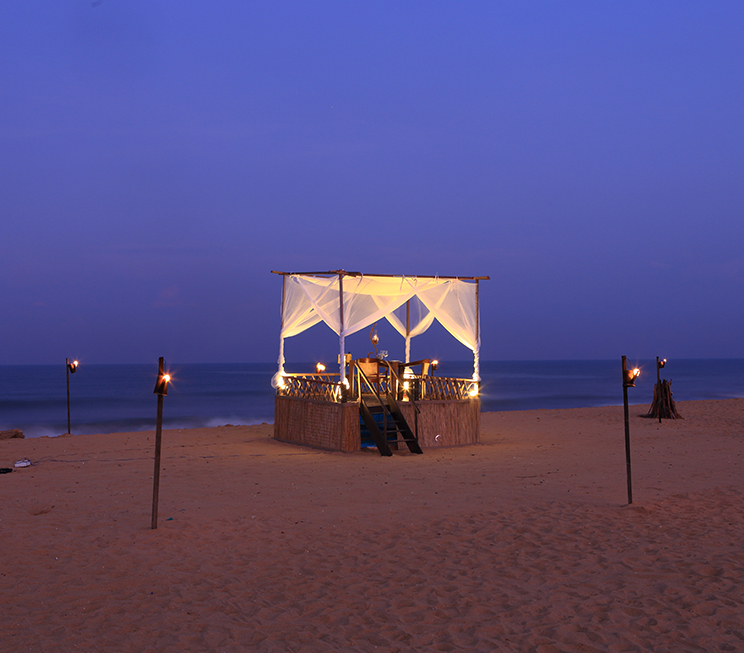 Whether you decide to feast on a BBQ by the beach, or savour a meal in our spa, your suite, or under the starlit sky of Negombo, our home of Sri Lankan hospitality is dedicated to satisfying your culinary pleasures.